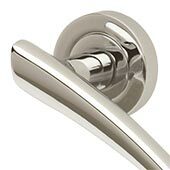 Polished Chrome & Satin Chrome Door Handles | Intelligent Door Handles® from JAS Timber Merchants - Blackburn, Lancashire. 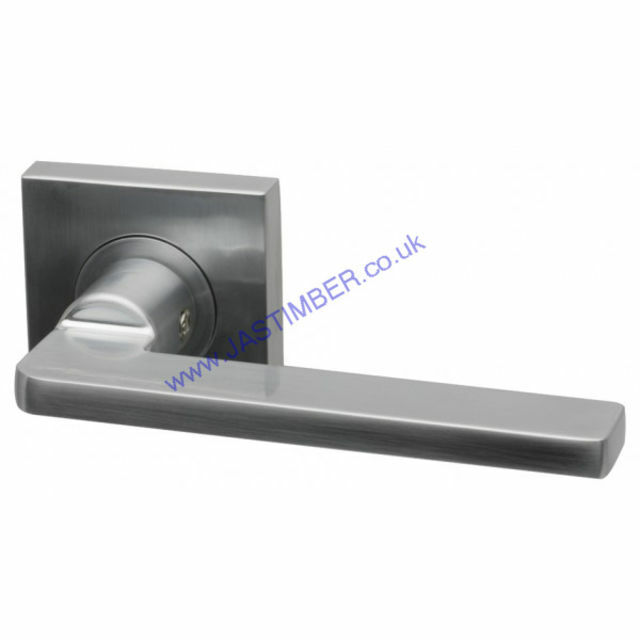 Chargeable carriage weights of Intelligent Polished and Satin Chrome Door Handles are shown in Kg. To order online - Click add to Basket; To see your ongoing Order Total or to amend, click the Trolley Icon at the Top-RHS of the page in the Green Navigation-bar. E. & O.E. see T&C - We do try to keep prices and specifi­cations of Intelligent Dual-Finish Handles correct, but mistakes can be made! Please let us us know if you do spot any errors - thanks.